Samsung and Sony have dominated this year’s prestigious European Imaging and Sound Association awards getting five winners each. 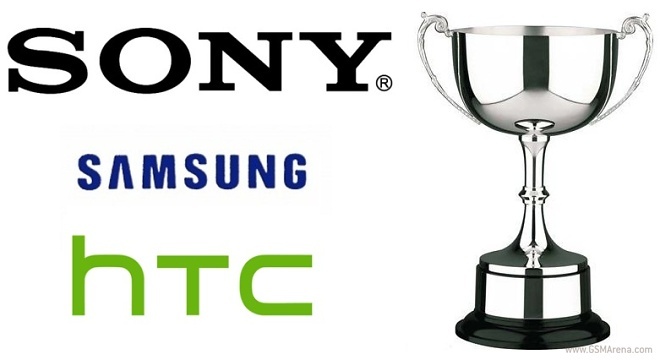 It was HTC that won in the arguably most important category, though – Advanced smartphone. The EISA awards recognize the best equipment across a range of technology categories and the winners are picked based on the judgement from 50 specialized magazines, which are based across 20 countries in Europe. 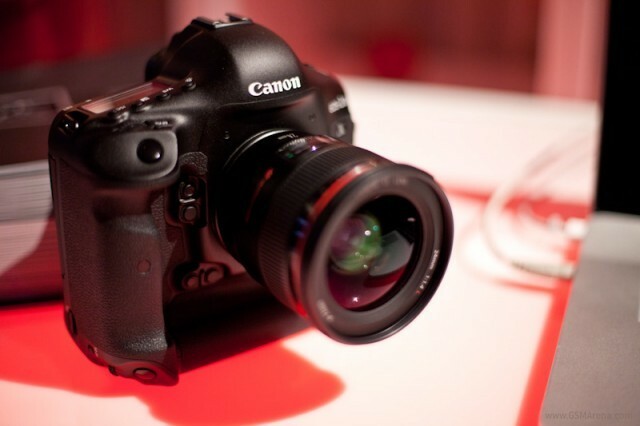 Yes, you read that right – Canon is supposedly testing out a new DSLR camera which will have a monstrous sensor with over 75 million pixels. The GoPro Hero3 action camera was launched about a year ago and has gained some serious traction among extreme sports enthusiasts. Combining a rugged build with some serious video capture credentials the Hero3 has got the attention of the folks from DxO Labs, who have done their set of scientific tests on it. 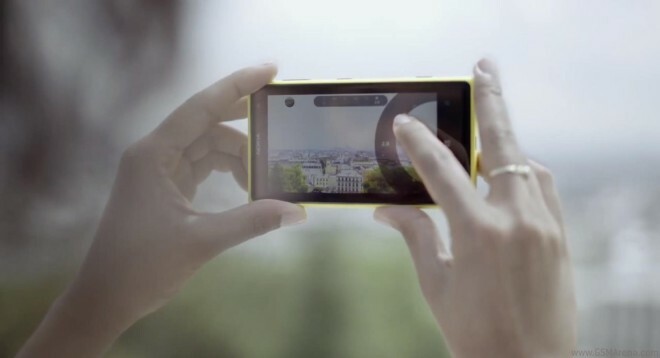 A lot of people were asking how the new Nokia Lumia 1020 stacks up against a DSLR. Unfortunately, the software on the 1020 isn’t fully complete yet so Nokia doesn’t allow samples to be published, so it’s early for a proper comparison. But it doesn’t hurt to take a peek – a quick comparison of photos on the device itself gives a preliminary answer. 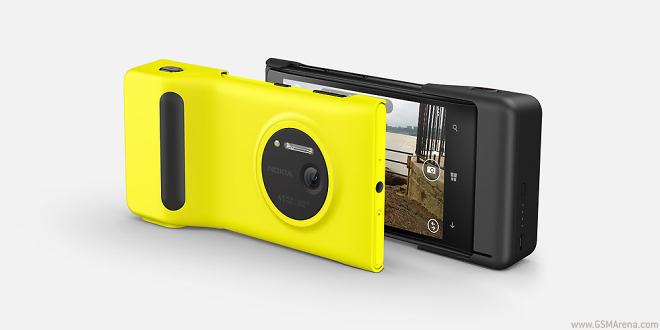 The Nokia Lumia 1020 is a lot of camera for a smartphone and Nokia likes to remind of that. It its latest piece the Nokia Conversations Blog has detailed 10 reasons why the Lumia 1020 is the most exciting name of the season. 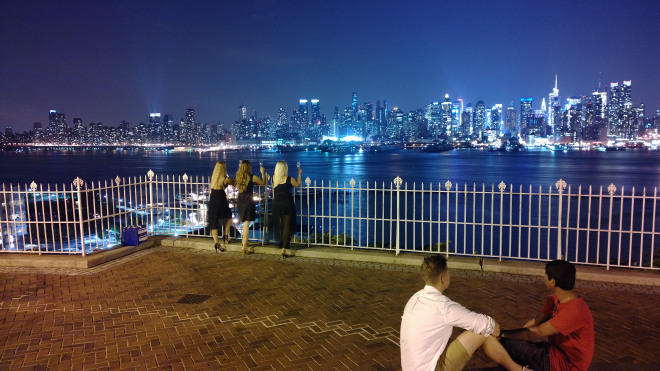 The first camera samples from the newly announced Nokia Lumia 1020 are in. Nokia published a plethora of photos in both full resolution and the 5MP oversampled mode a.k.a. PureView mode. The Nokia Lumia 1020 just went live with a 41 MP PureView sensor and 6-element ZEISS lens with optical image stabilization. There’s also a slew of improvements to the Windows Phone camera package to go along with the impressive hardware. 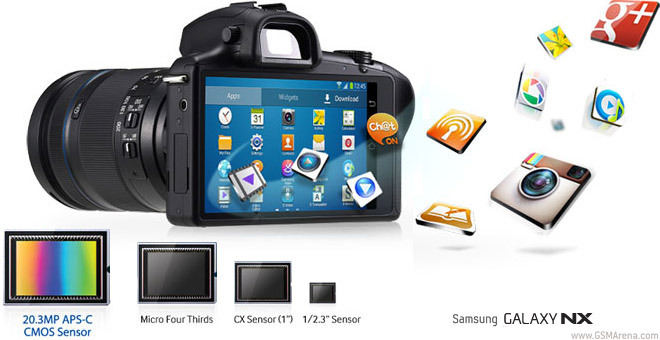 The Samsung Galaxy NX is the third Android-powered digicam by Samsung and the first electronic viewfinder interchangeable lens (EVIL) camera to run Android. 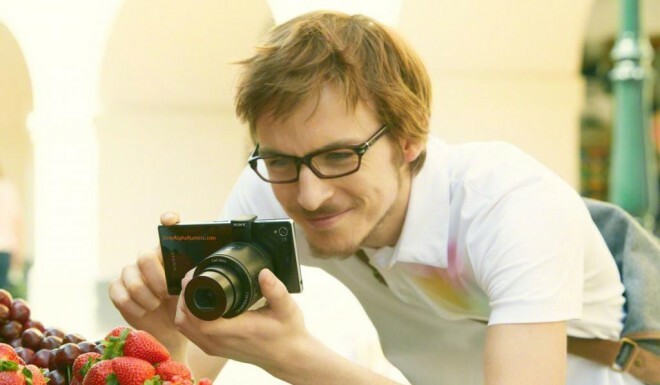 It is, in essence, a Galaxy Camera with a large APS-C sized sensor and lens mount. Nokia has a long history of bringing innovative camera tech to the mobile phone market and it has prepared several videos celebrating that. Part of their success is due to its exclusive collaboration with Carl Zeiss (now just ZEISS), which is famous for precision instruments – Zeiss optics have won three technical Oscars according to one of the clips. 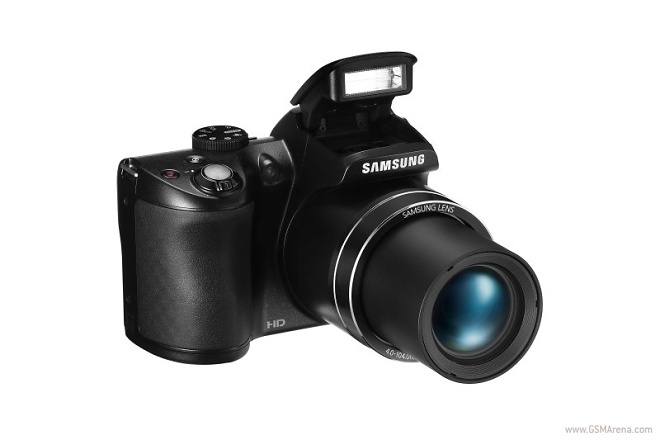 Samsung has extended its collection of superzoom cameras with the addition of WB110. 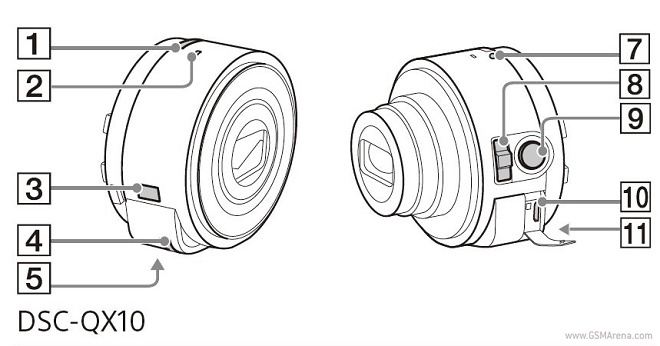 Samsung’s latest camera boasts a 26x optical zoom and has a 20.2 megapixel sensor. 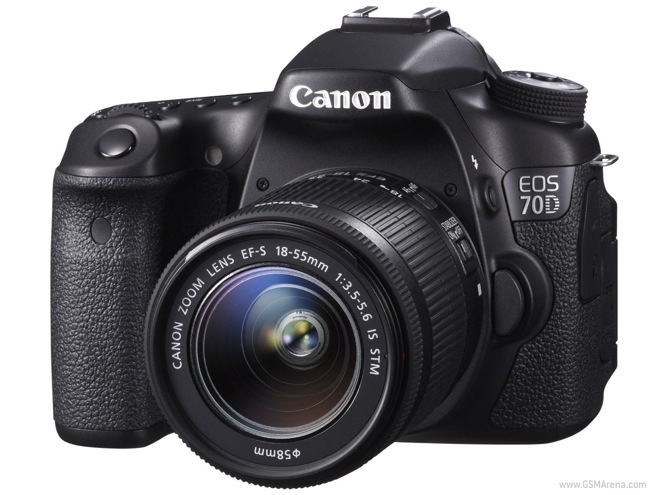 Canon has launched a new mid-range DSLR called the EOS 70D. The highlight feature of this new camera is the 20.2 megapixel, APS-C CMOS sensor with dual-pixel CMOS AF technology, which is the first of its kind. Don’t worry – no spoilers here! 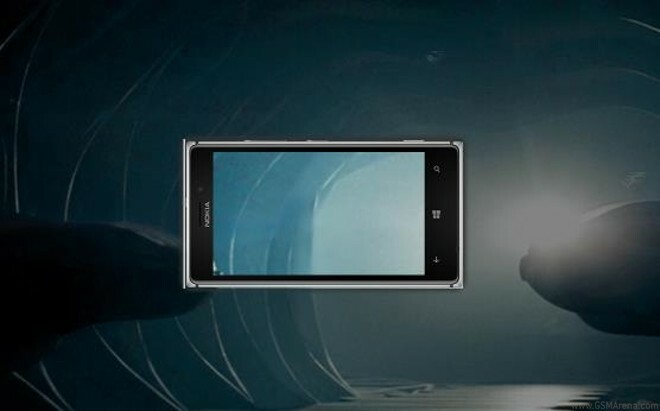 If you haven’t seen Man of Steel yet you should know that Nokia had arranged some product placement deals with the movie producers and has even arranged to have a first-class ticket to the European premiere of the movie.